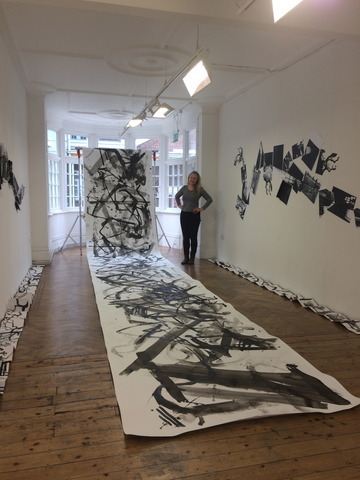 Lucy Algar was Artist in Residence at the Centre for Drawing from the 3rd to the 20th April 2017. This residency enabled her to create new work with dancer/choreographer Kirill Burlov. 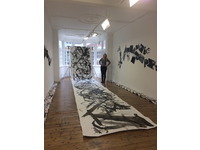 The work focused on Lucy's recent trip to Beijing as well as their own continuing investigations into the similarities and differences between their dance and drawing practices.